This cheerful Bee Teapot would make a perfect present for a friend or treat for your own home. 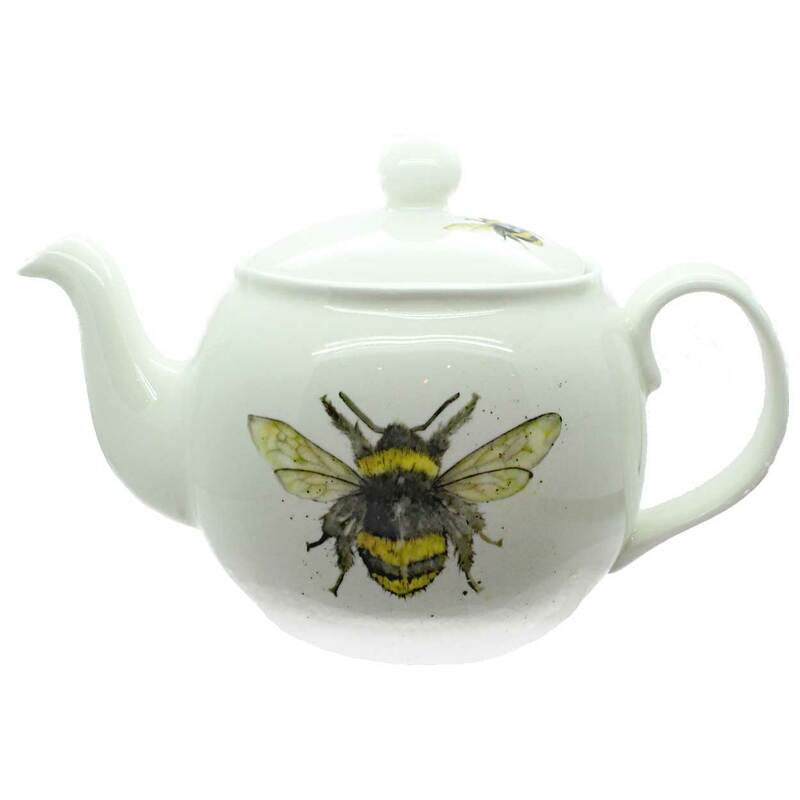 The design features two enchanting bee images around the outside of the teapot, with a smaller image on the lid. Made from fine bone china, the teapot stands 14cm high. It’s dishwasher safe, making it as practical as it is beautiful. Made with love in England and hand-finished in our Leicestershire studio.